Suitable For Two-piece Or Three-piece Cans And Other Kinds Of Packages. 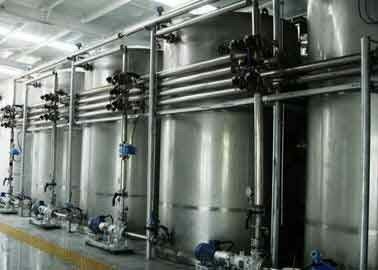 This production line(automatic) is designed in accordance with the requirements of functional beverage production. 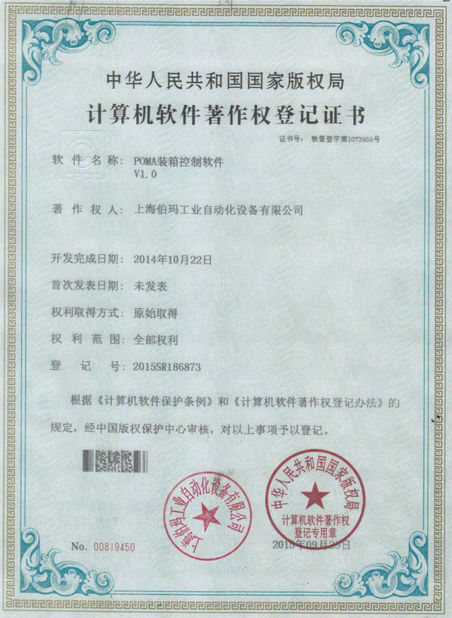 Functional Products: anti-fatigue, health care, and other beverage products. Packaging: suitable for two-piece or three-piece cans and other kinds of packages. Output capacity: 200-800 cans / min. Our engineer is specialized in this line for more than 10 years of rich experience. He has gone abroad many times to install machines for our customers and has a good relationship with our customers. 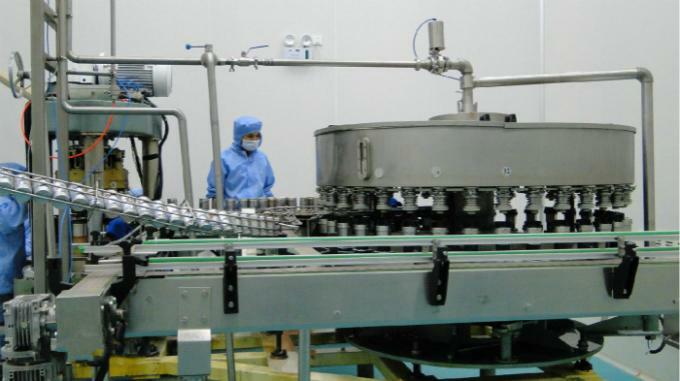 pretreatment ( Poma Focuses On The Automated back-end production line Of The Whole Process. 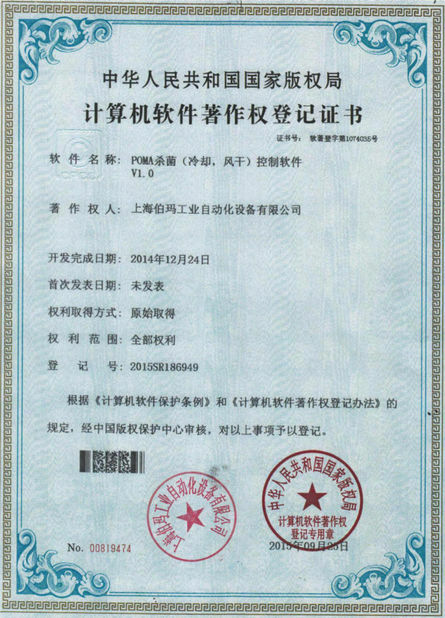 We do not make filling machines, but a list of famous enterprises in China will be recommended. ) → Empty can unloading machine → Empty can rejection machine → Tipping cleaning machine → Filling and sealing machine combination → Shower washing machine → Auto cage loading machine → Rail cart → Autoclave sterilizer → Rail cart → Auto cage unloading machine → Drying machine → Pressure testing machine → Turning machine → Bottom printing machine → Turning machine → Auto packing machine/Auto wrapping machine → Carton coding machine → Film coating machine → Weight inspection machine → Automatic palletizing machine. 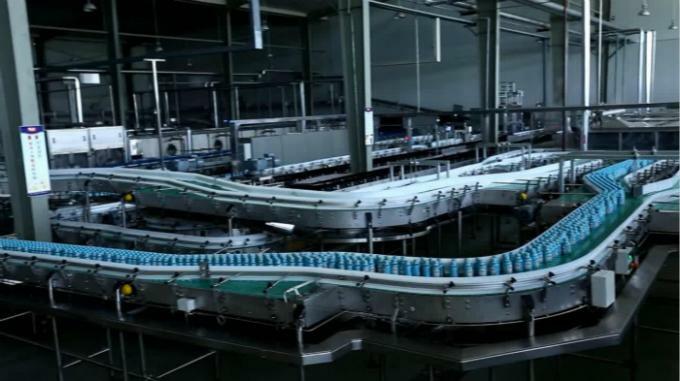 The whole production process is carried out with advanced automatic conveying equipment and the intelligent PLC control system guarantees the continuity of production. Note: We have been offering free designs of layout drawing and the whole process, according to the actual product types, production capacity, packing needs and the size of the manufacturing space.